As many of you may already know, Acer was one of the official sponsors for our amazing 2012 Olympics and Paralympics. They also provided all of the low energy PCs used by LOCOG (the London Organising Committee for the Olympics and Paralympic Games) – 13000 apparently! So when Acer invited myself and several other bloggers and journalists to review their line-up of laptops and tablets over lunch (at the beautiful Spencer House) I said yes. I’m interested in green technology and as a family we get through a lot of laptops. I was particularly interested in their cheaper laptops and netbooks, which I feel are ideal gifts for children and students. 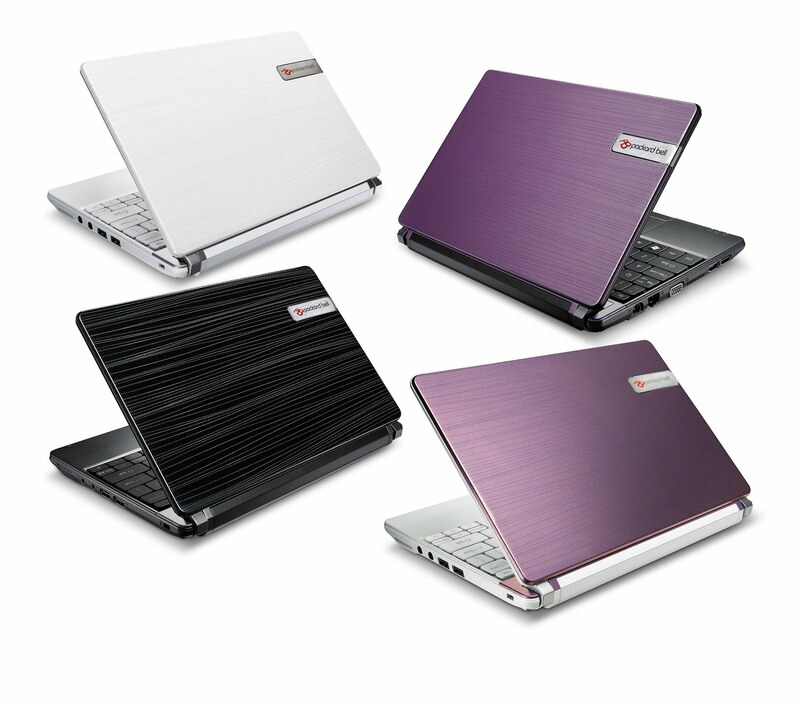 Their new low-cost range of laptops included the rather attractive 15.6 EasyNote TV Laptop. It costs £399 which is probably more than most people would spend on a laptop for a younger child. However, for a child like my ten-year old, who wants to programme when he grows up and has completed a week of hacking with Young Rewired State, I would definitely consider this for a Christmas present. The graphics seemed clear and crisp and it also felt quite light so would not present too much of a challenge for a child to carry around. My eight year old’s laptop doesn’t bother him in terms of size. Another feature is that the laptop has built-in social networking ‘one touch’ keys, only to be used when your child is the right age of course! It includes a full version of Adobe Photoshop Elements as well which is great for editing photos and has a battery life of 5 hours. The screen is HD which will be a plus for kids who are gaming or watching movies. It comes in three colours, Ebony Black, Moonstone White and Garnet Red. 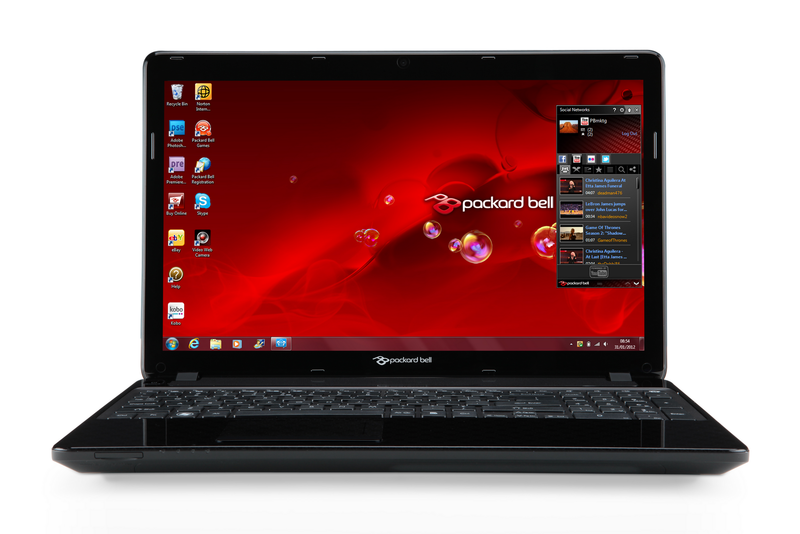 I also looked at the Packard Bell Dot S Netbooks which go from £229 upwards. Like the EasyNote, these have built-in social networking ‘hot keys’. It has a wall mount adaptor instead of the usual AC Adaptor which again means less to carry around and is only 10.1 inches in size so is easy to fit in a bag. Portability is a selling point and Acer suggest it would be great on holiday for example, to upload photos (via Bluetooth or Wifi), edit and then publish them to Facebook or Twitter. You could also record video or make video calls, as it features a webcam. The netbook features a new HDMI® port to connect it to the big screen as well as a third generation Intel® Atom™ processor that decodes motion videos much faster while offering increased power-saving features. It comes in White, Black and Purple. Full Disclosure: I was invited to review these laptops at an event for tech bloggers sponsored by Acer.